Steam has had a 'rough' year, but Valve plans to work on game discoverability algorithms, expansion into China, and expanding tools to tackle toxicity. 2018 is well behind us, thank goodness, but that doesn’t mean we can’t reflect and learn from the past. Steam, for example, has had one heck of a year, and not necessarily for the better. 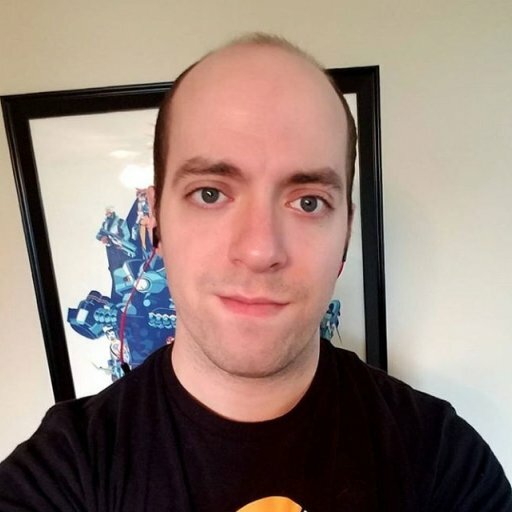 Between finally moderating forum discussions, a new revenue system that leaves indies out in the cold, and Epic Games pouncing on their folly with their own storefront that has developers big and small jumping ship, Steam has had a lot to think about. As part of their 2018 year-in-review blog post, Steam has laid out some the year’s successes, some (but definitely not all) of their problems, and what we can expect in 2019. One of Steam’s most consistent issues, the discoverability of games that may or may not land on the storefront’s homepage, is going to get some reworking, according to Steam. 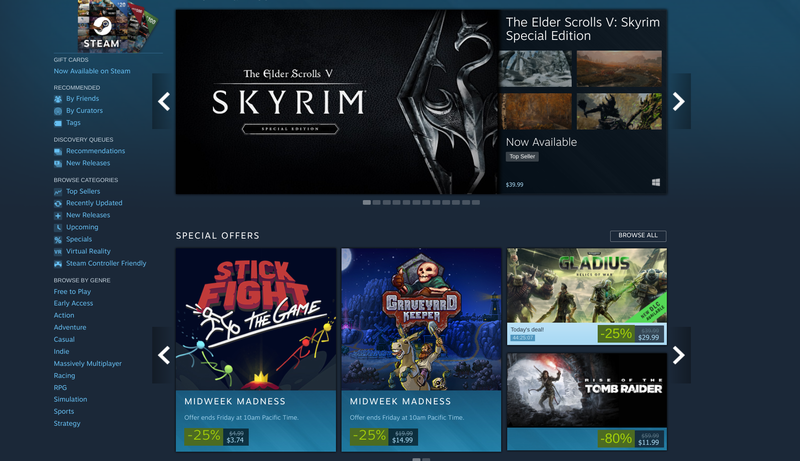 Steam says it is working on a new recommendation engine “powered by machine-learning, that can match players to games based on their individual tastes.” Those changes also include modifications to broadcasting and curation features, so it might be fair to expect more of those live streams of popular games popping up while you’re shopping. Other discoverability-related changes include some significant, but currently unknown revamping of the Steam Library. Steam says the update will be built on top of the revamped chat function that’s currently in beta, and will be shipping a mobile chat app sometime this year. Steam is also still pursuing its expansion into China via a partnership with Perfect World, the Shanghai-based company that helped Valve distribute a localized version of DOTA 2 and Counter-Strike: Global Offensive, as reported by the Verge. The expansion was initially announced in June 2018. Valve’s “Trust Matchmaking” feature from CS:GO will also eventually be implemented across all Steam games. The feature combined various factors about individual player’s play styles, how frequently reports of cheating were made against them, and time spent playing games outside of CS:GO to form a “Trust” profile, which then determines which kind of players you’re matched with. A lot of the information that determines a player’s Trust profile is shrouded (players can’t see their rating, and Valve’s only guidelines are to be a “positive” community member), but Valve says it lessened the number of reports. Other updates include a new events system that will allow Steam users to highlight in-game activities, expanding Steam TV to support all games instead of just major titles like DOTA 2, and a new Steam PC Cafe program meant to improve the experience of cafe-based players. Valve provided a hefty bundle of numbers to illustrate how the company performed in 2018. Valve says that Steam experienced 47 million daily users, 90 million monthly active users, 18.5 million peak concurrent users, and 1.6 million new purchasers per month. Though the report does little to address any concerns developers or users might have over a revamped revenue system and whether or not Valve has any plans to counter Epic, arguably its most serious competitor as of yet, Steam has clearly come a long way from its barebones wild west days. GameDaily will definitely be keeping a close on Valve and Steam as the year unfolds.